After a period of five-month dormancy, Space Exploration Technologies Corp is all set to increase the launch rate of its Falcon 9 rockets. Last year on September 1st an explosion at the company’s original launch site in Florida destroyed $200 million Israeli satellite and the launch pad was heavily damaged. Since then the company has launched only one rocket in mid-January. SpaceX is now planning to launch its Falcon 9 rocket every two to three weeks once its new launch site is put to service in Florida next week. This will be its fastest rate of launch since initial launches in 2010. The new launch pad is at NASA’s Kennedy Space Center, just north of the original site at Cape Canaveral. SpaceX is also modifying the rocket’s engines to increase performance and resolve potential safety concerns. The company plans to change the design of the Falcon 9’s turbopump – which provides propellants to the rocket’s engines – to eliminate cracks that have prompted concern from NASA and the U.S. Air Force. The new turbopumps are expected to be installed before the first unmanned test flight of the commercial space taxi which is scheduled this November. The space taxi program will be used by NASA to transport astronauts to and from International Space Station from 2018. SpaceX has a backlog of more than 70 missions, worth more than $10 billion. 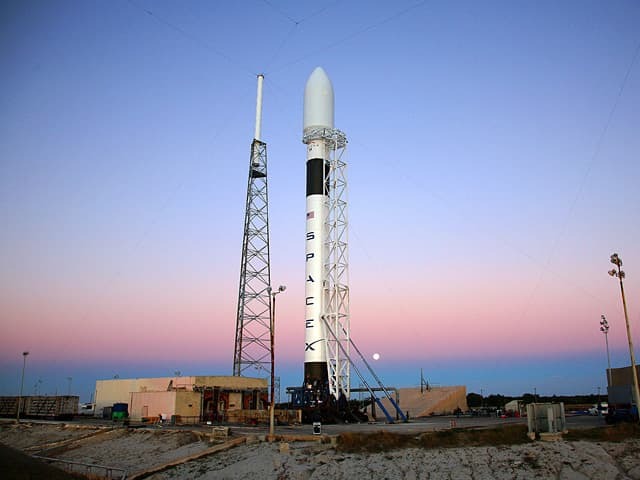 It has successfully flown 27 out of 29 times since the Falcon 9’s debut in 2010. 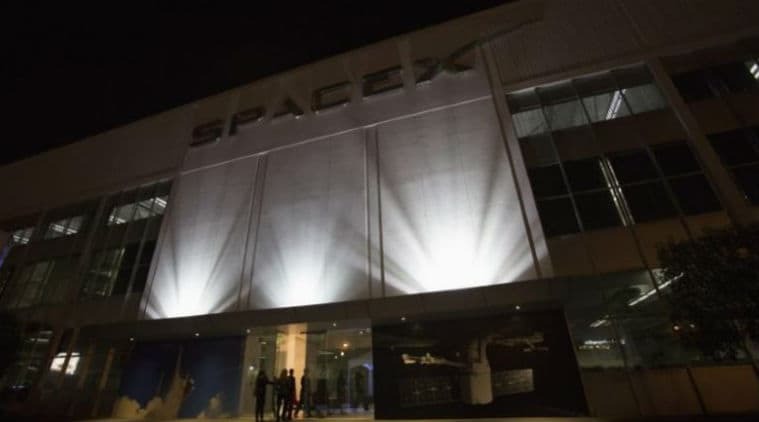 During the ground test of Merlin Engines back in 2015, SpaceX discovered two types of cracks which, according to the company, are not related to Sept 1 incident. However, NASA doesn’t seem to take any chances and for safety reasons has asked for a redesign. The company flew eight missions in 2016 before the launch pad accident in September grounded the fleet. The rocket returned to flight last month, flying from a second launch site in California, which is only used for satellites heading into polar or high inclination orbits.